Progressive Chat: Trump tries to come for Elizabeth Warren and she shuts him down! 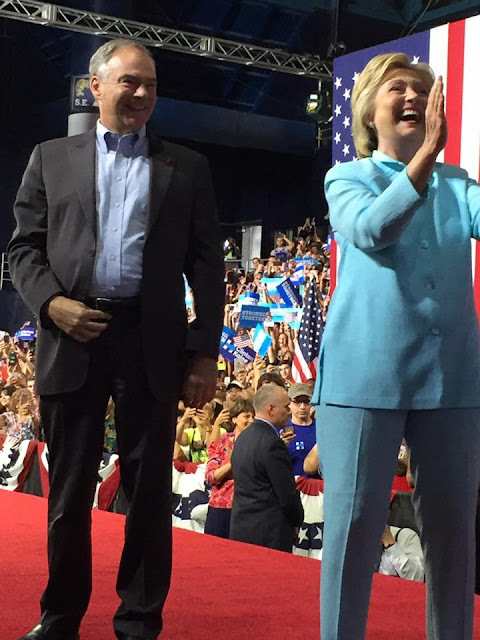 Saturday afternoon was the first day Hillary Clinton and her VP pick Tim Kaine first hit the trail together. 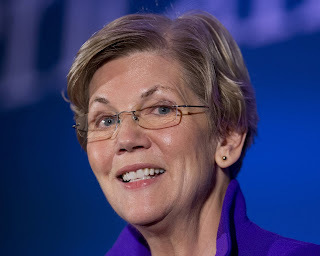 Being the narcissist he is - The Donald couldn't wait to get chime in of course by firing off a ridiculous tweet at awesome Senator Professor Warren again trying to insult her calling her Pocahontas. 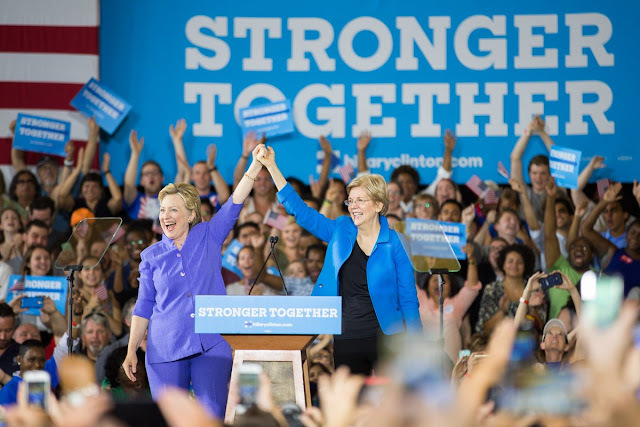 Per usual, Senator Warren wasn't here for his non-sense and quickly shut him down. I’m right where I want to be, @realDonaldTrump: Calling you out & holding you responsible for your reckless vision for America. Let us introduce you to Tim Kaine and what he brings to the ticket.